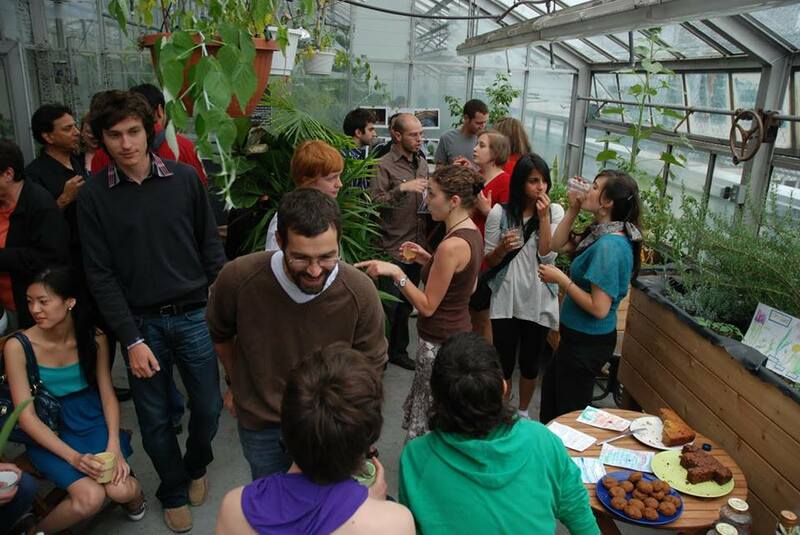 There are lot’s of ways to get involved and learn more about the Concordia Greenhouse! Don’t miss our Open House this Thursday (details below) and the next Concordia Community Fair coming up on Tuesday the 20th from 11am till 4pm on the 1st floor of the JNSB building. Check out the details about our upcoming events below! Check out our beautiful plants and brighten up your home with prices ranging from $2 – $20. Ensure to bring a box to carry your plants home. It will be to cold for biking or long trips outside with your plant so we recommend taking the bus or metro to ensure the survival of your new plant! Limited stock – we will likely sell out early and there will be long slow moving lines and very crowded so plan accordingly. Volunteer sessions at the greenhouse this semester will be on Mondays and Tuesdays from 1-3pm, as well as Wednesday from 5-7pm. Drop-in to help us in the gardens and learn about growing in a greenhouse. 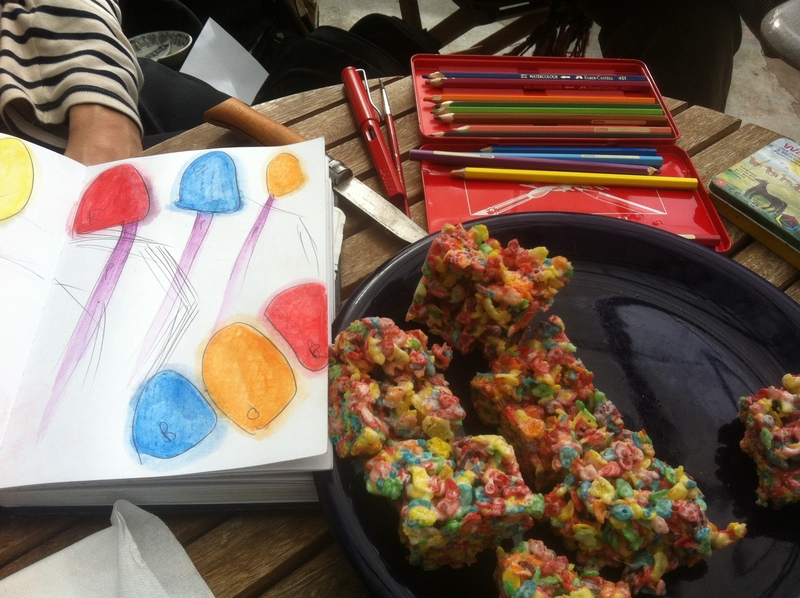 Join us with our new food production volunteer sessions! Work with herbs, greens and some vegetables. Tasks include harvesting, watering, weeding, fertilizing, propagation and pest control. 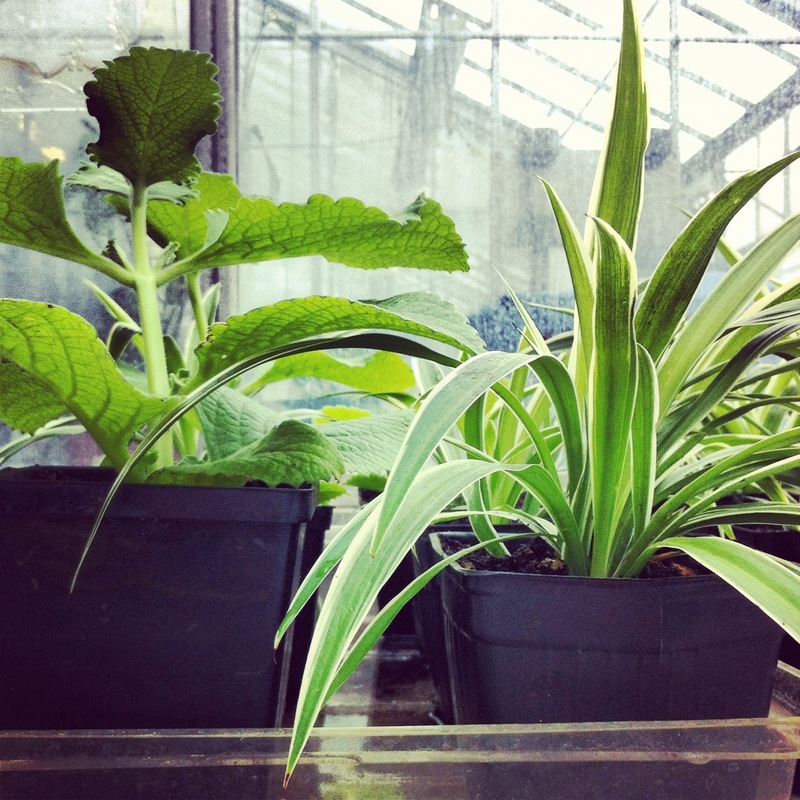 Help us out with our atrium gardens and house plant propagation. Tasks include harvesting, watering, weeding, fertilizing, propagation and pest control. Join our new demonstration balcony garden project! We will be building a wooden frame and filling it will inspiring DIY projects. Tasks will vary each week.